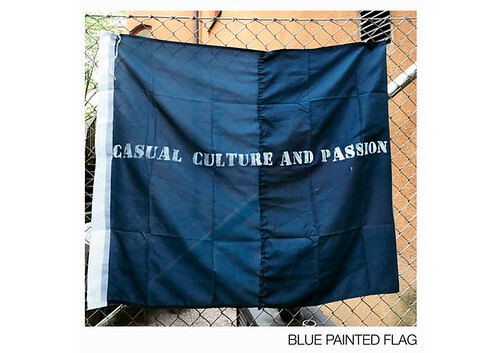 Blue Painted Flag is an underground indie act from Stockholm city, Sweden. The idea of Blue Painted Flag was born at the stands during the local Stockholm football team, the Blue Stripes’, home games as well as on the trains across Sweden while following the Blue Stripes during away days. The act, with the somewhat dark lyrics and mellow sound, is a part of one of the unknown underground indie scenes in Stockholm. The first single, “Basically Everything Is Just a Play”, from the upcoming EP “Nearly Alive, Almost Home” was recorded in a shady music studio, located within an even shadier part of Stockholm, and released February 9th 2018. 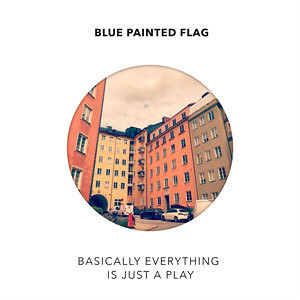 Blue Painted Flag is on radio rotation with the track “Basically Everything Is Just a Play”.